Photo Booth for Hire - Get your instant quote Now! Build your package and get your quote instantly! NOTE: Fuel surcharges apply to locations greater than 20KM within Auckland CBD. Our aim is to offer you a service that meets your expectations, which will leave your guests an unforgettable memory. We have the opportunity to offer you many options that will perfectly fit your events. Enjoy our collection of fun props for your guests to get creative with. We supply a set full of accessories, hats, funny glasses, masks and more. 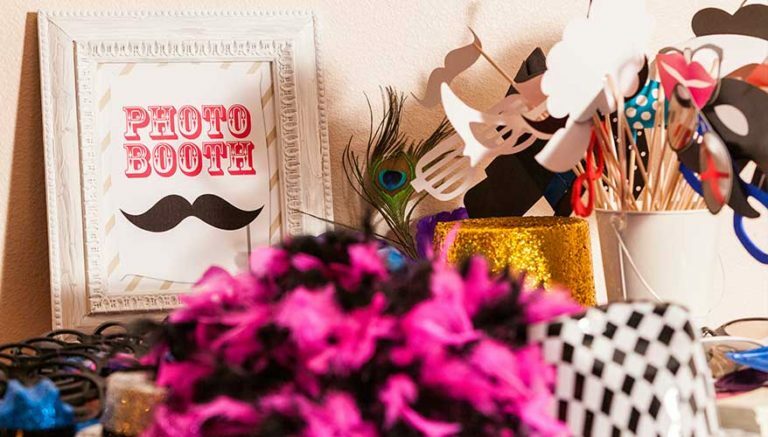 Keep your best memories by grabbing our Photobooth album. Our friendly attendant that will guide your guests in signing and placing the strips or photos in the album. Got a special theme, a different layout or a company logo to add on your strips? We can design it for you! Want more fun? 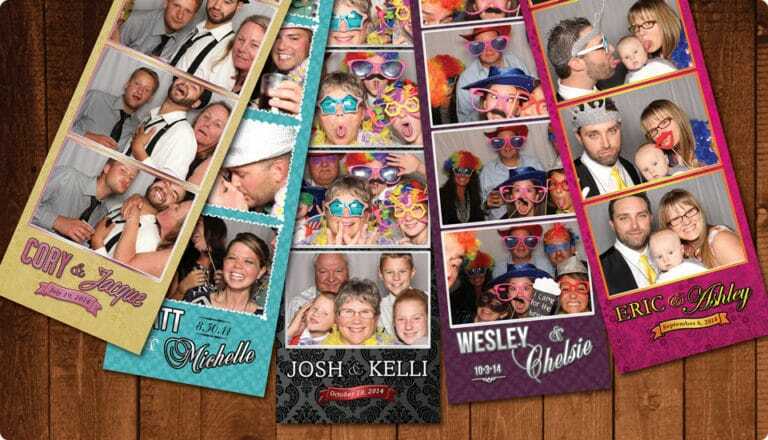 Our green screen photo booth will instantly insert a custom background image of your choosing behind your guests. Do you want a James Bond themed party? or to be transported to the middle of the Egyptian pyramids? The green screen photo booth will only be limited by your imagination. A boomerang effect is a series of photos mashed together, played forwards, then backwards, and looped. They can be shared on Facebook, Instagram etc. This short video clip is made of 3 or 4 individual photos that are put together to make an animation.